← Boston College Meeting: Construction on Commonwealth Ave.
CHA annual membership drive continues. With our annual “members only” cocktail party coming up, now is the time to become a dues paying member of the CHA! 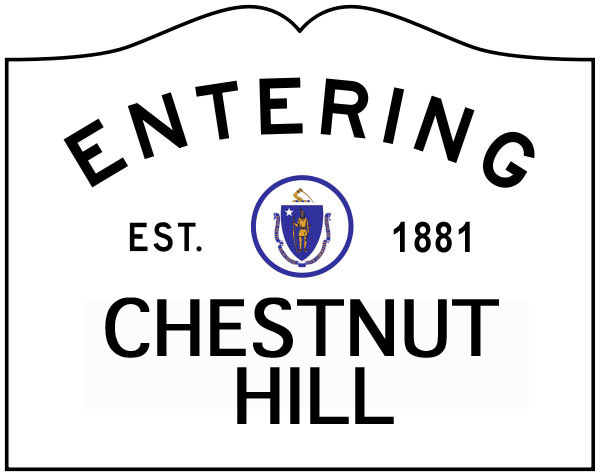 Pay your $40 annual dues now, and join the community for an evening of cocktails and comeraderie at a historic Chestnut Hill home on Thursday, May 23rd. Click here for membership information and join now!